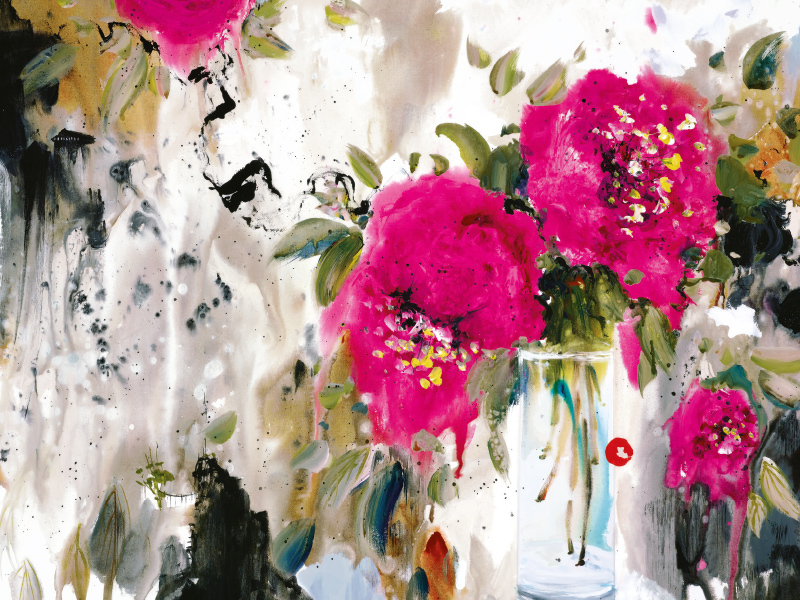 We are delighted to be hosting a new touring exhibition of stunning artwork by Danielle O'Connor Akiyama. Danielle will be personally unveiling her latest collection of original artwork and limited editions at these events. Contact your local gallery for more information or RSVP below.